This Place of Worship was founded in 1874, and we understand it is still open. St Andrew's foundation can be traced back to the arrival of the railway in Hadfield. When the railway station was built in 1845, the village began to expand in that direction, and in 1855 a school was built, with the intention that it would also be available for divine worship, until funds were available for a permanent building. 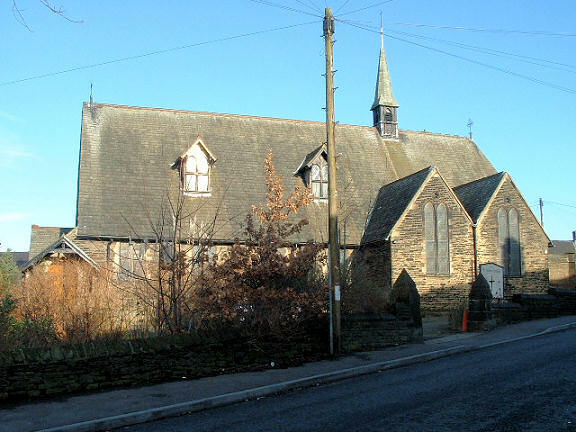 In 1872, a site near to the school was selected on land granted by Lord Howard of Glossop. The architects were M. & M. Taylor of Manchester. 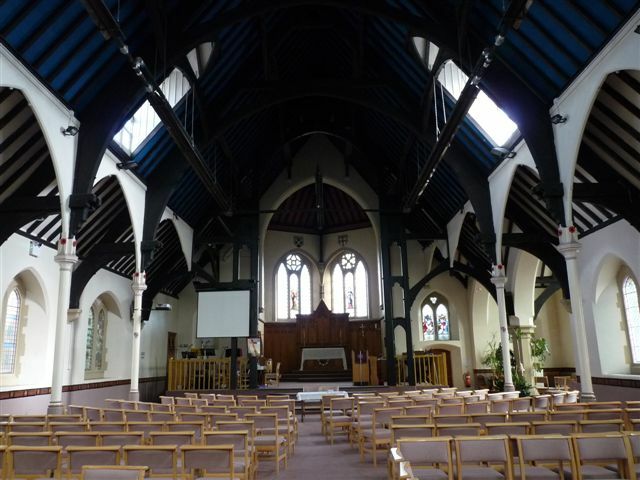 They were commissioned "to design a building with a ground plan like that of Glossop Church but 'with different external appearance, a much smaller spire and no gallery'". The font was presented to the church by a former native of Hadfield, Mr James SHERRIFF of Christ Church, Canterbury, New Zealand. It had been previously on display at the Colonial exhibition in Victoria, and was sent "'carriage paid' from New Zealand to Hadfield Railway Station". 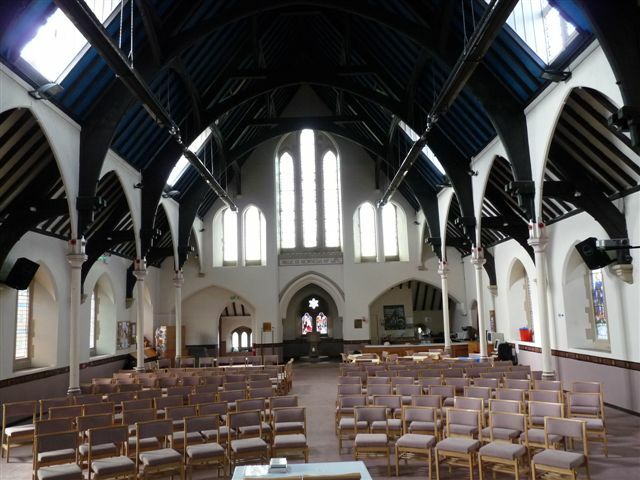 The church was consecrated on 4th July 1874. In 1875, the township of Hadfield was joined with the chapelry of Padfield to become a separate parish. Prior to that, they had both belonged to the parish of Glossop. St Andrew's Church, Hadfield shown on a Google Map. I have found many websites of use whilst compiling the information for this database. Here are some which deserve mention as being of special interest for Hadfield, and perhaps to Local History and Places of Worship as a whole. Information last updated on 13 Mar 2011 at 11:46. This Report was created 22 Mar 2019 - 01:52:53 GMT from information held in the Derbyshire section of the Places of Worship Database. This was last updated on 6 Feb 2019 at 15:49.